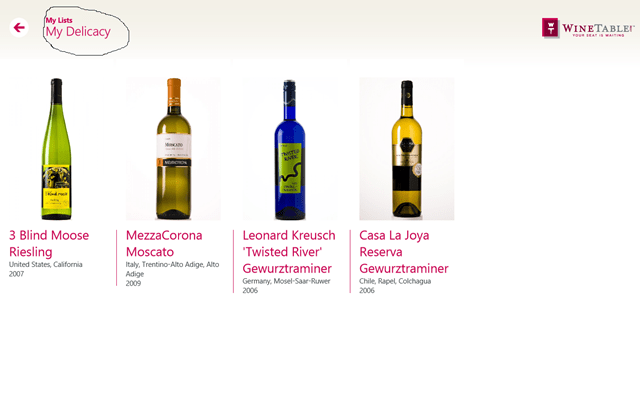 So now you don’t have to ask anybody for your quenching, you just have to select a category and browse through the wine list by registering on WineTable.com and cherish the delicacy with its proper food pairing. You can check out its vintage, how much it costs, its rating, the region from where it originated, the type of grape and lots of other things. Also, check out Windows 8 Quote app recently posted by us. 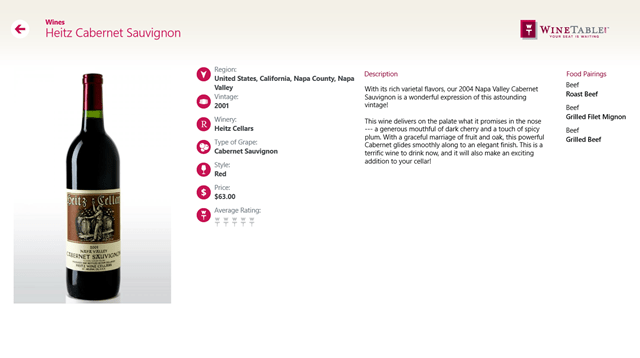 Addition to all that browsing, you can also create your own wine list and share with your other wino friends on social networking sites and can easily rate it by just registering to the WineTable.com. In the above screenshot, you can see the wine list named as My Delicacy. So just like that, you can create a number of lists according to your mood or price or the grape type or whatever hits your mind. 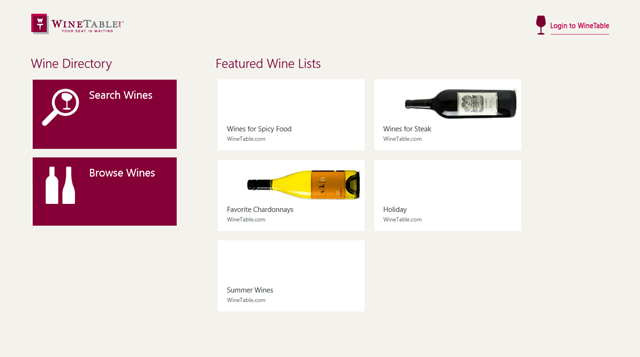 Try My Wine Lists for free from the Windows 8 app store.